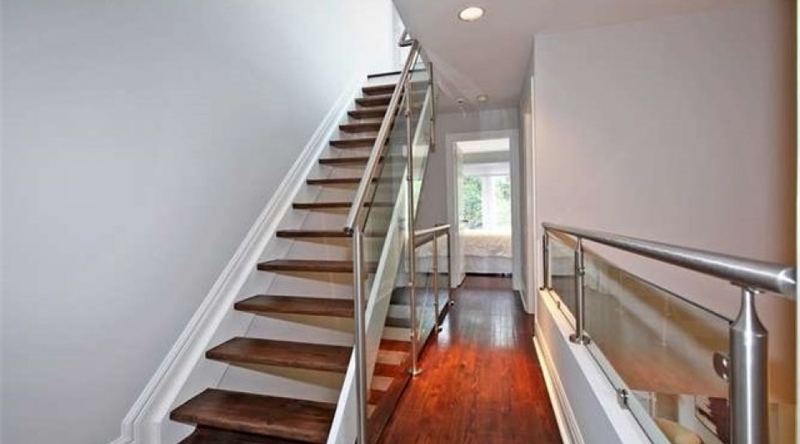 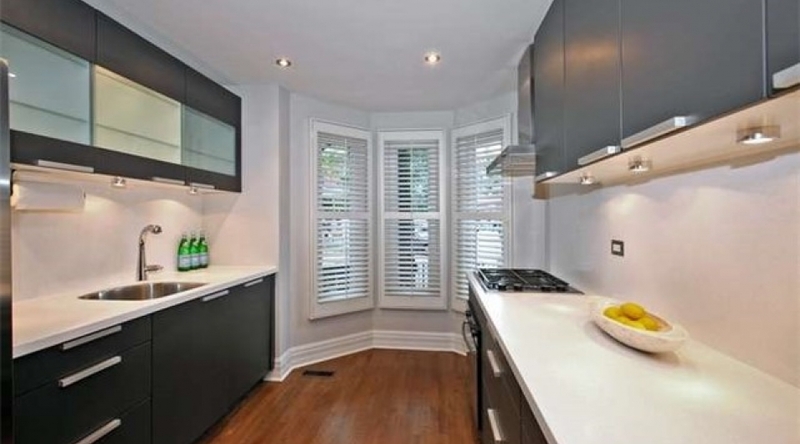 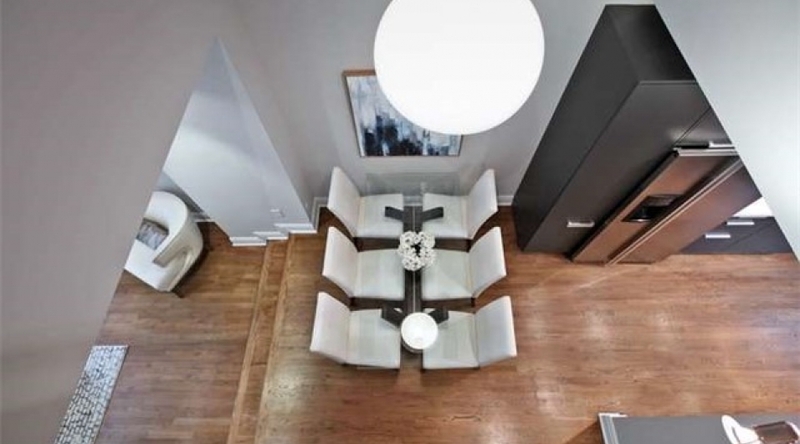 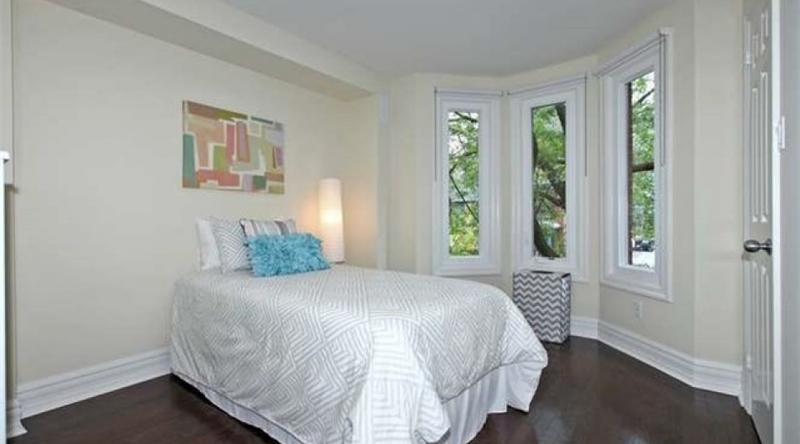 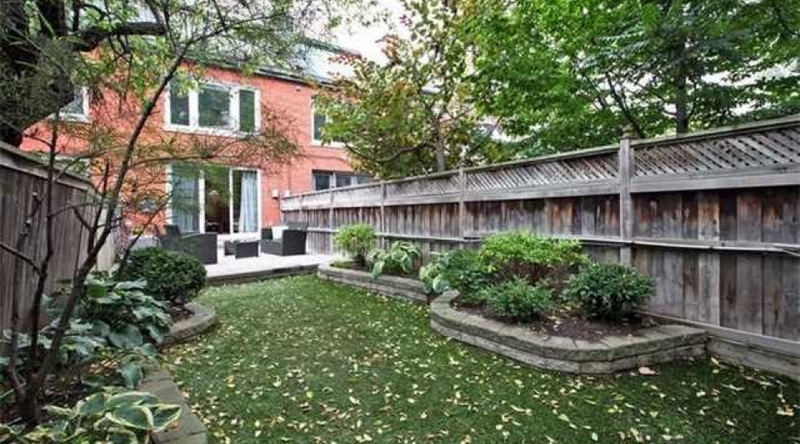 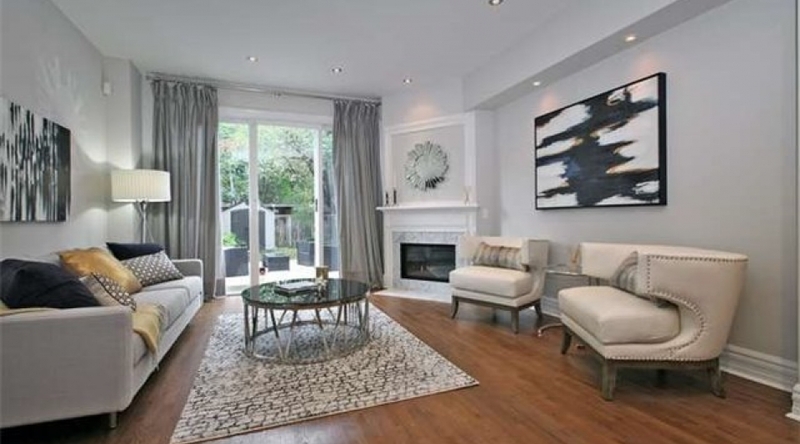 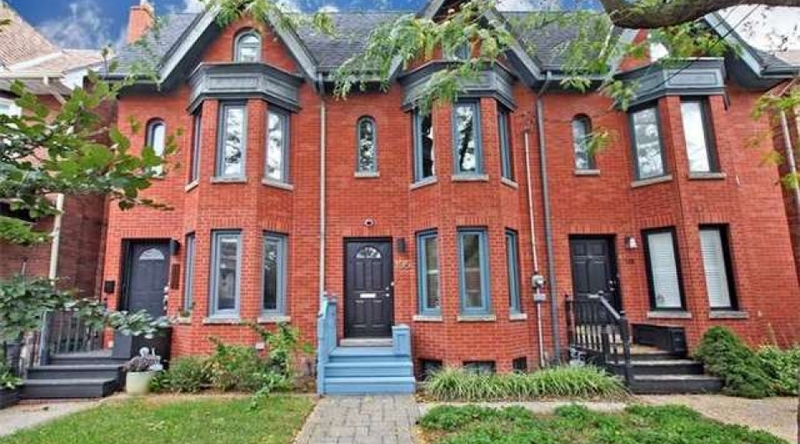 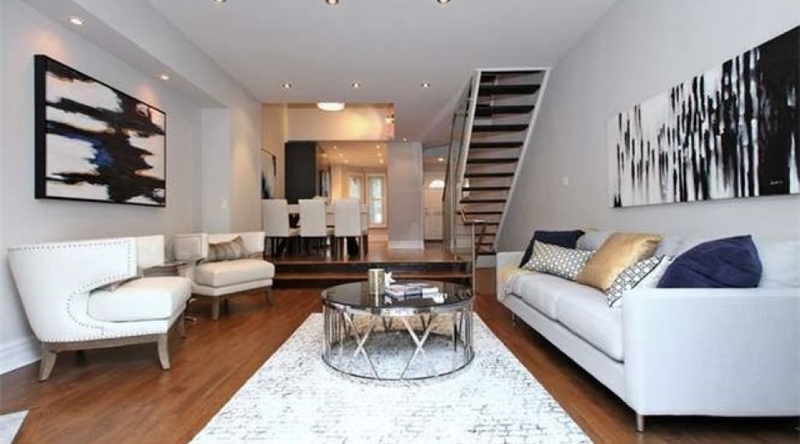 Victorian Style Home With Wow Factor In The Heart Of Leslieville! 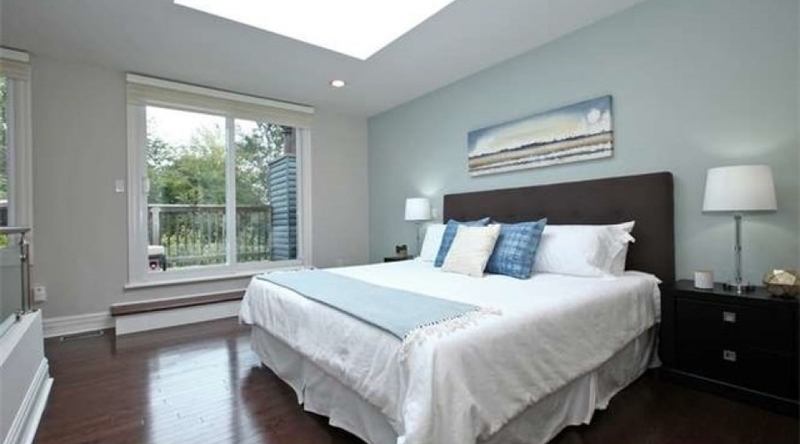 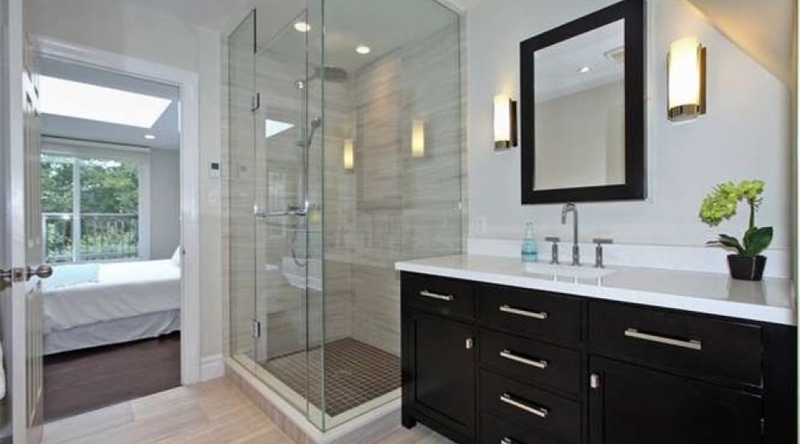 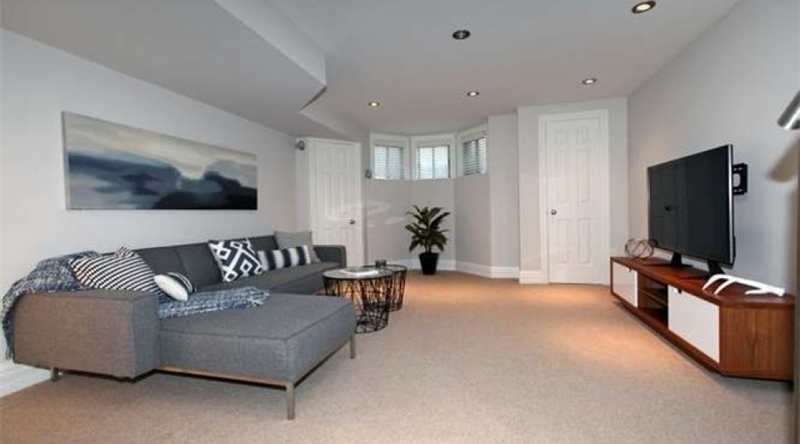 Built In 1989, This Home Has Been Extensively Updated With Quality Materials And An Eye For Design. 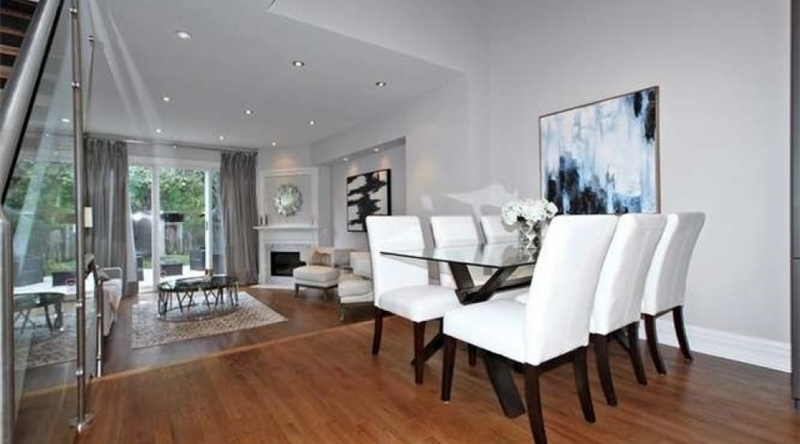 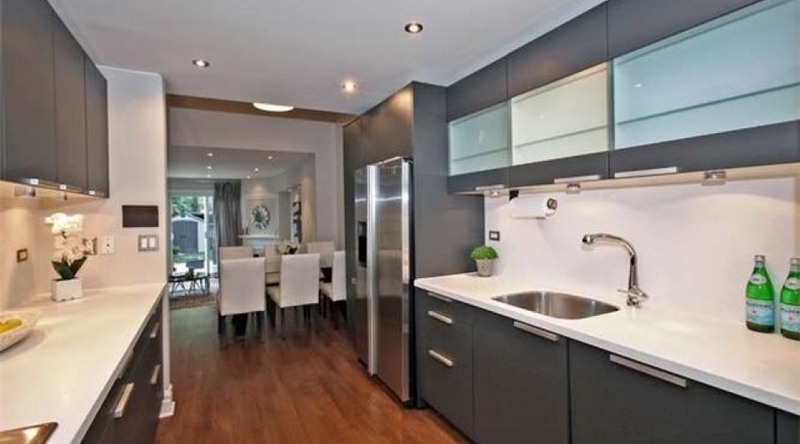 Spacious Main Floor With High End European Kitchen Is Perfect For Entertaining. 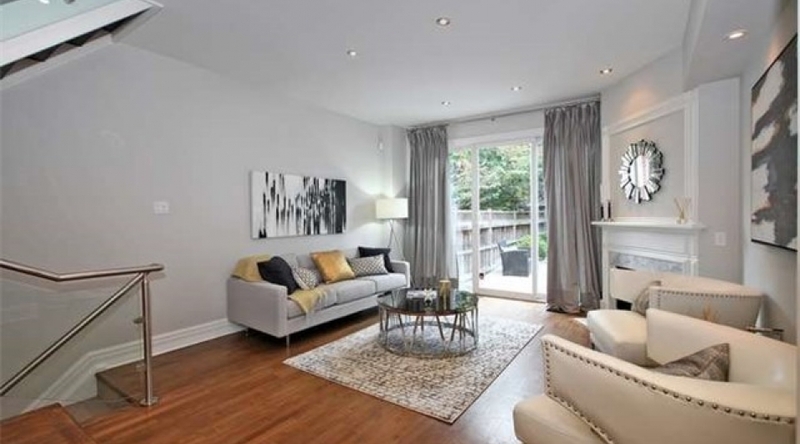 Cathedral Ceilings, Skylight, Walls Of Windows & Open Stairways W/ Glass Railings Lend Airy Feel To Every Floor, Fabulous Master Retreat With Custom Closet/Ensuite/Sundeck, Lovely Landscaped Gardens & Perfect Location!